Iaido is practiced individually and in the form of katas (sequence of codified moves). The katas practiced include the elements of quickly drawing the sword from its scabbard and cutting (nukitsuke), removing the blood (chiburi) and returning the sword to its scabbard (noto). Many of the forms start from, and return to, a Japanese-style sitting position (seiza or tatehiza). Students of Iaido train with a dull-bladed Japanese training sword known as an Iaito. Advanced practitioners often train with a live or sharp-bladed sword known as a shinken. 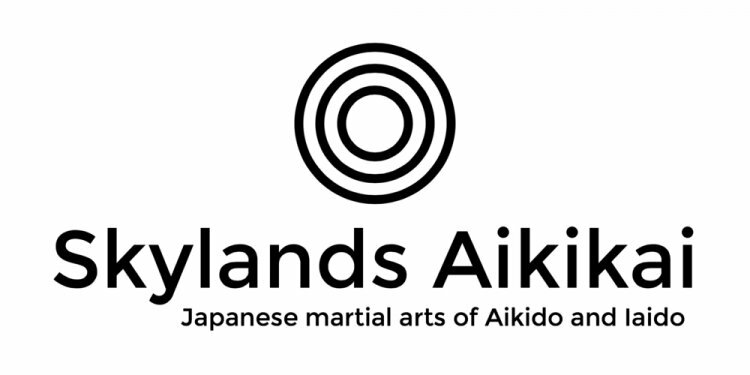 The main style of Iaido taught at Skylands Aikikai is Muso Shinden Ryu Iaido which was formulated in the early 1900’s by Nakayama Hakudo Sensei (1869-1958) and taught worldwide by one of his foremost students, Mitsuzuka Takeshi Sensei (1926-2008). Mitsuzuka Sensei founded the San Shin Kai (literally, “the sun, the moon and the stars”).